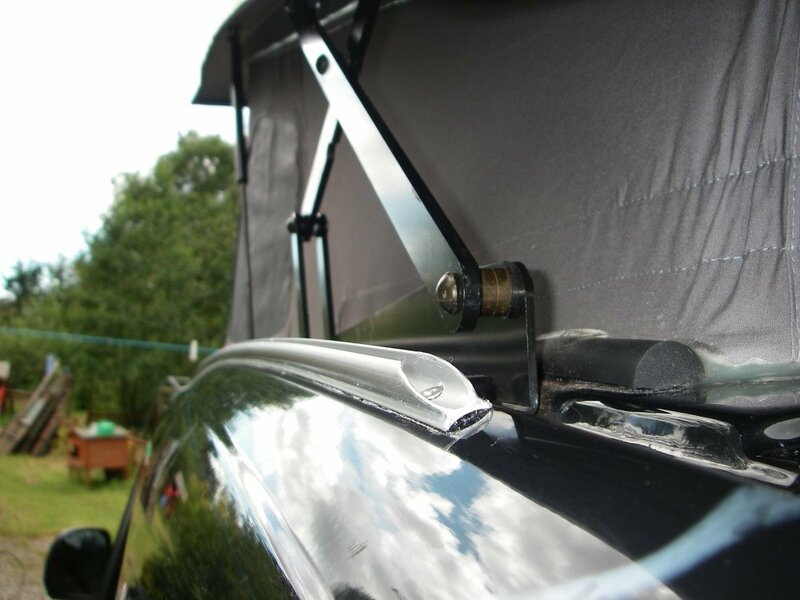 The 4-6mm Double Kador Bead attaches your Fiamma Windout Awning to a Driveaway Awning or Extension Canopy without the need for a seperate awning rail. Use in conjunction with Figure of 8 as pictured. Supplied as 3m long as standard but any length available on request. 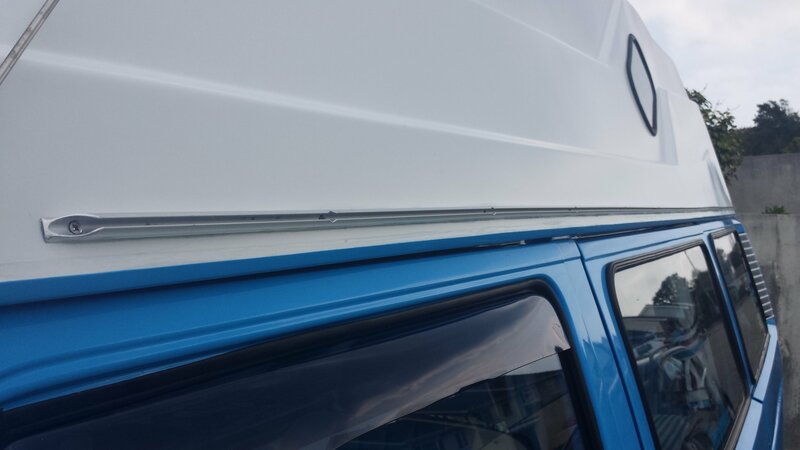 If you have a Fiamma (such as an F45) wind out sun canopy awning (the large cassette on the side of your van), they have a small channel within the casing. 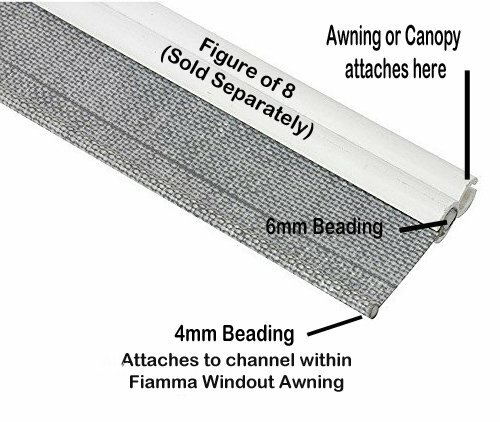 This allows the attachment of a driveaway awning by using this awning 4-6mm Fiamma Double Kador Bead strip which feeds into the Figure of 8 (attached to the awning) and the channel in the Fiamma cassette. This one has a 6mm (sometimes referred to as a 7mm) beading on one side for the Figure of 8 and a 4mm beading on the other side for the Fiamma. 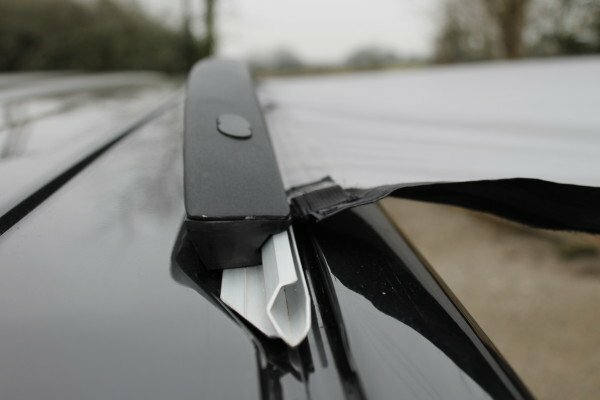 This attaches the Fiamma and your driveaway awning together in the most reliable and weatherproof way! Simply slides in from one end. 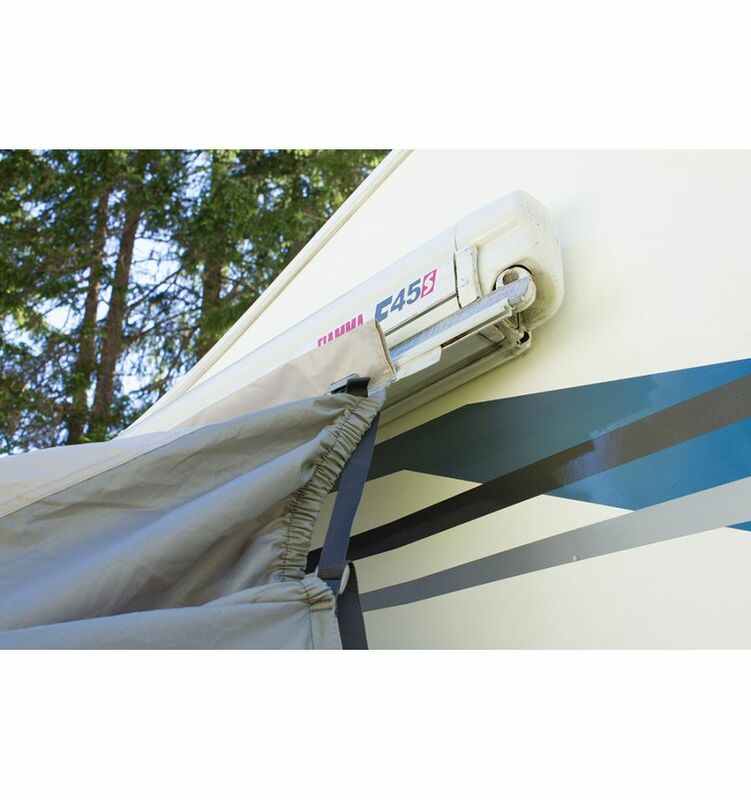 No need to have a separate awning rail for your drive away awning. 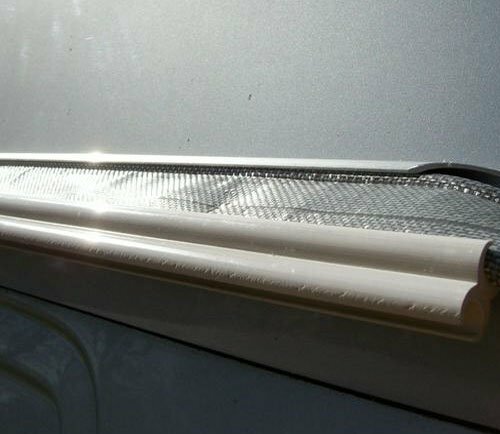 We stock this as a 3m long Kador Bead as standard but if you require a different length please enquire. Order yours today! 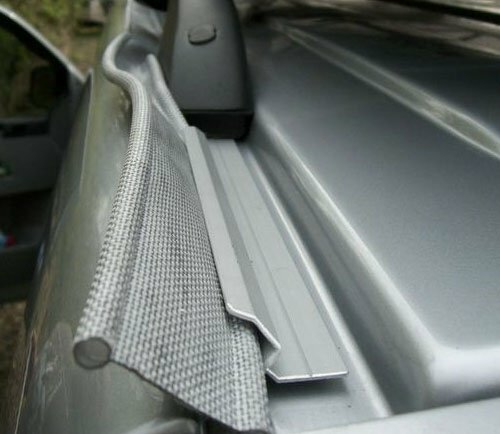 (If you have anything other than a Fiamma Canopy this is not the beading you need. 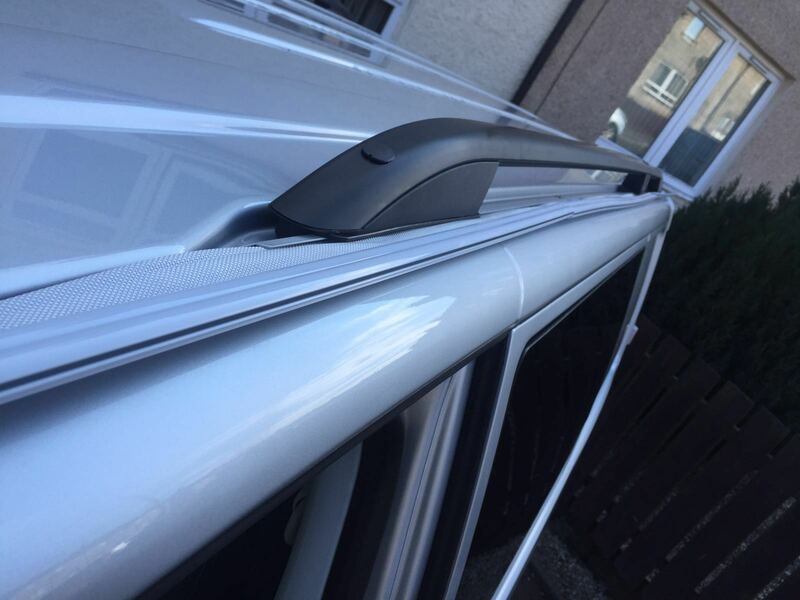 The Thule Omnistor Windout Awnings take a 5mm-6mm beading which is also available from us and if you do not have a windout awning but a standard awning rail like the ones we make, you will need a 6mm-6mm beading. Click here to view). I read this article and found it very interesting, thought it might be something for you. 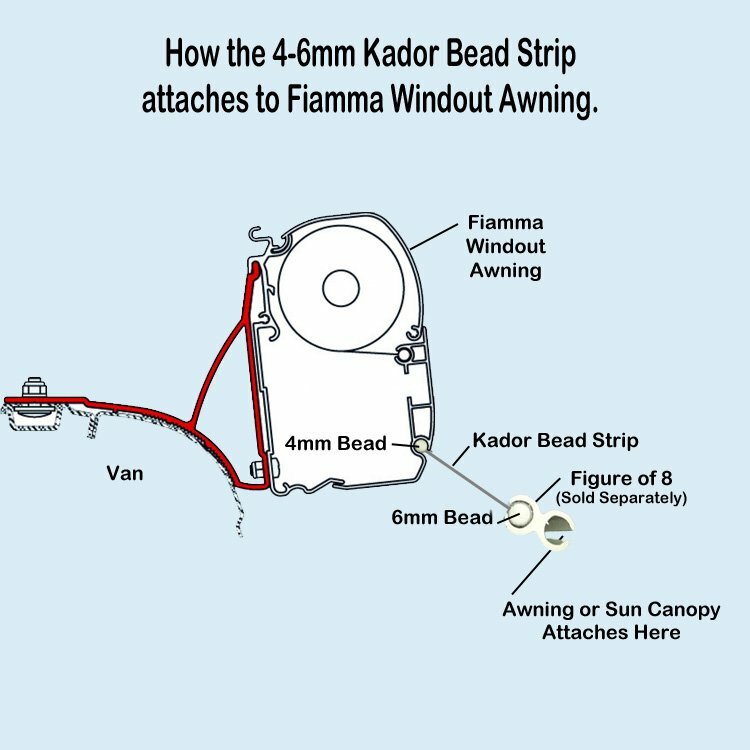 The article is called 4-6mm Fiamma Double Kador Bead and is located at https://camperessentials.co.uk/shop/4-6mm-fiamma-double-kador-bead-fiamma-thule-omnistor/.